Whether you are heading down for a romantic getaway, family vacation or destination wedding, we can assist in finding you the perfect accommodation for your vacation. Let us help you find your perfect place in paradise. These are a few of our favorite developments. Cosmo Residences – This gorgeous development is located in the beach community of El Arrocito and offers a restaurant, gym, shared BBQ area, multiple pools and direct beach access to Playa Arrocito, a great beach for swimming, snorkeling and spending the day. 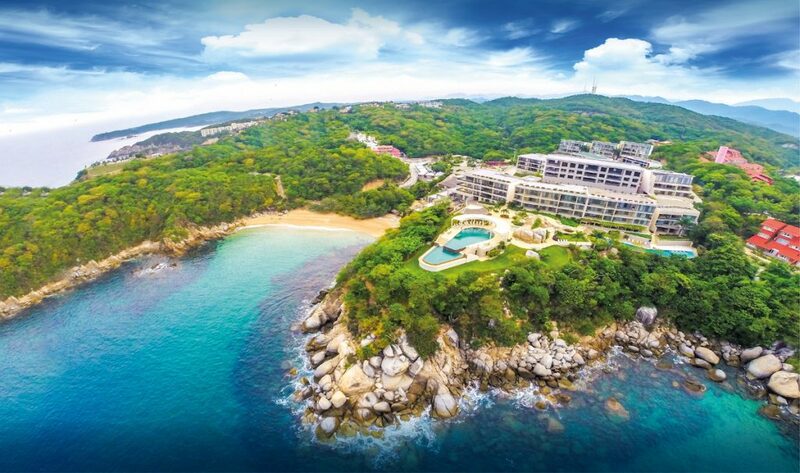 Oceanside Cruz Del Mar – Located on Punta Santa Cruz enjoy glorious views of the Santa Cruz bay and marina. This development boasts large terraces, multiple pools and spacious accommodations. 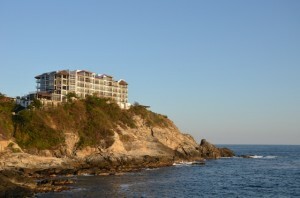 You are also walking distance to the beach and Huatulco’s many amenities. 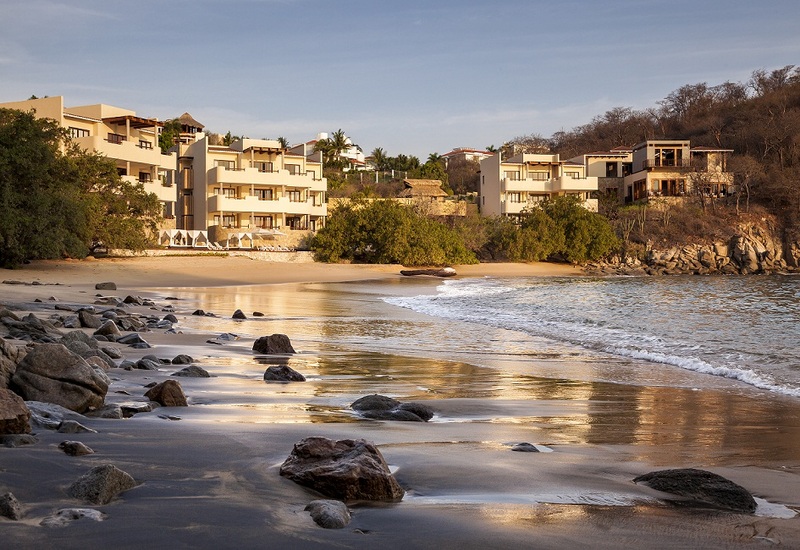 Celeste Residences – Relax & unwind in luxury at the beachfront Celeste Residences & Spa located in Residential Conejos. This full-service luxury condo/resort development will leave you feeling pampered and stress-free. Features & amenities include concierge, valet, daily housekeeping, room service, fully equipped gym, and spa. 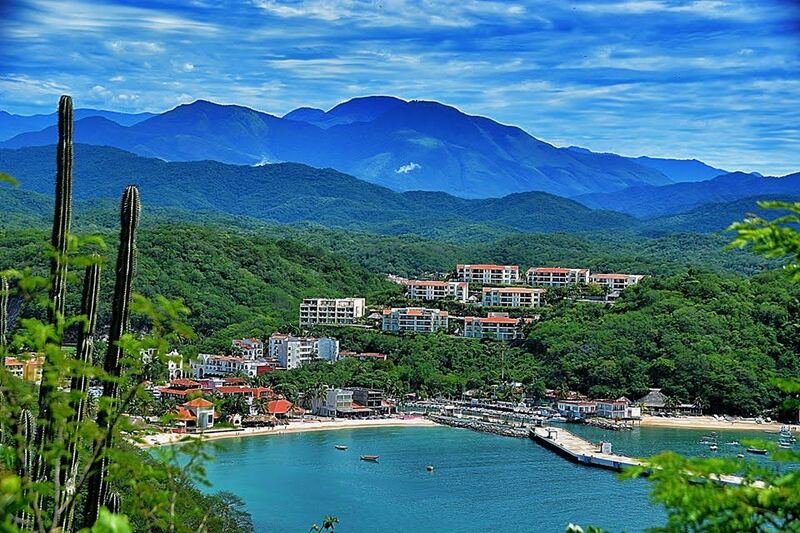 Viewpoint at Puerto Angel – this unique development is located in the fishing village of Puerto Angel, about an hour from the Huatulco airport. Select from a 2 or 3 bedroom condo, all with spectacular ocean views. 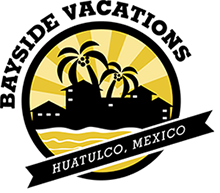 Enjoy the best of both worlds with modern luxury set in authentic Mexico. Rents in CAD $.